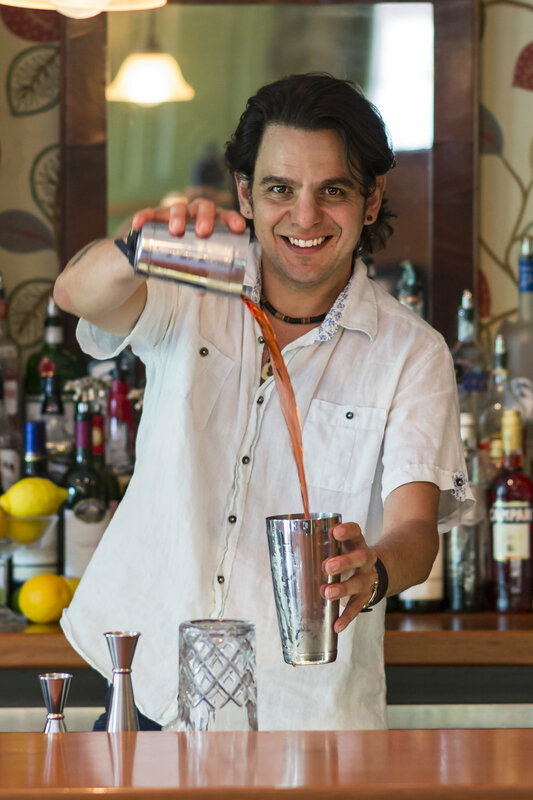 My name is Ignacio and I am a trained mixologist with a passion for entertaining and creating a festive environment of positive energy. I take pride in making my cocktails with love and care so that they inspire and create a unique and memorable experience. I am available for hire for private events in New England that can range from a simple intimate private cocktail party in your kitchen to a large wedding. My fee is $100 per hour and that includes fruits, garnishes, and glasses. Last minute requests are welcome.